For over 20 years, Living Stone Construction Inc. has been exceeding expectations through the renovation and new construction process for clients all over the country relocating to Western North Carolina. 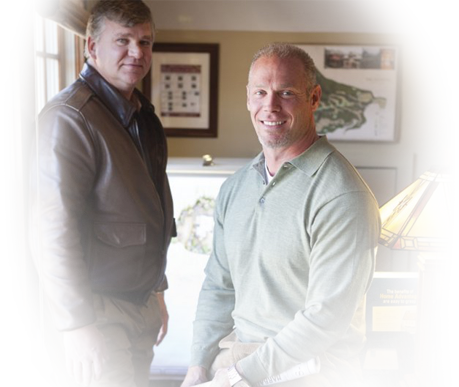 During the great recession, Living Stone realized that in order to further increase value brought to the client, we were going to have to create a cost-competitive business model that extended beyond just the construction portion of the home. We diagnosed each aspect of the building process and created a holistic approach through professional partnerships to offer a full service, turn-key construction company. We call it the Living Stone Difference. Every home we build is Energy Star Certified by a 3rd party energy rater to the standards of NC Green Built, a voluntary, state-wide green building certification program supported by the North Carolina Solar Center, the State Energy Office, Home Builder Associations and other building professional organizations. Every home we build is also certified Green. We do this as a standard because we believe in the importance of giving our client’s green homes. It’s been proven that not only do green homes sell faster and for more money but that people that live in green homes are happier, healthier and more productive. Let us show you how! Living Stone offers what we feel all clients deserve, the ability to ENJOY the building process. By forming partnerships with like-minded realtors, architects, and engineers, we have been able to keep our overhead low, stream line the Critical Path, and add value to our client’s investment. We encourage you to talk to our references and see for yourself what makes Living Stone Construction THE builder of choice. Our reputation as a leading green home builder in Western North Carolina can be seen in the fine details of our work.